Mindful Mothers: Munchkin March 2014 is Coming!! 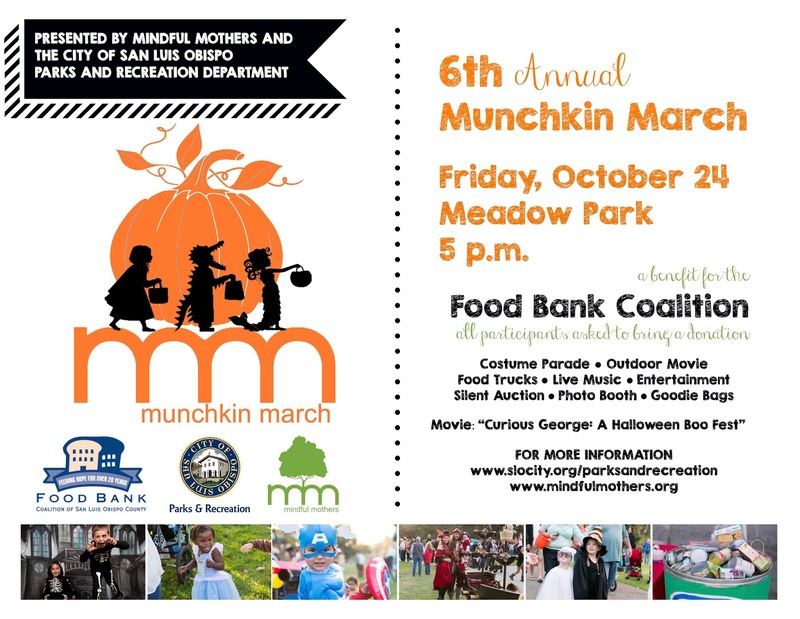 Help us spread the word about this years Munchkin March, a fun filled night to benefit the Food Bank Coalition of SLO County! Download the flier for this year and post in your child's school, billboard around town, and social media sites. We are so very excited... this year is shaping up great! We have had flurry of planning sessions, and lots of donations coming in, and we just can't wait for the big day to arrive!! As always, we will be adding details to the Munchkin March page (found in the top header) as details are finalized. You can also check out our frequently asked questions page for more details! 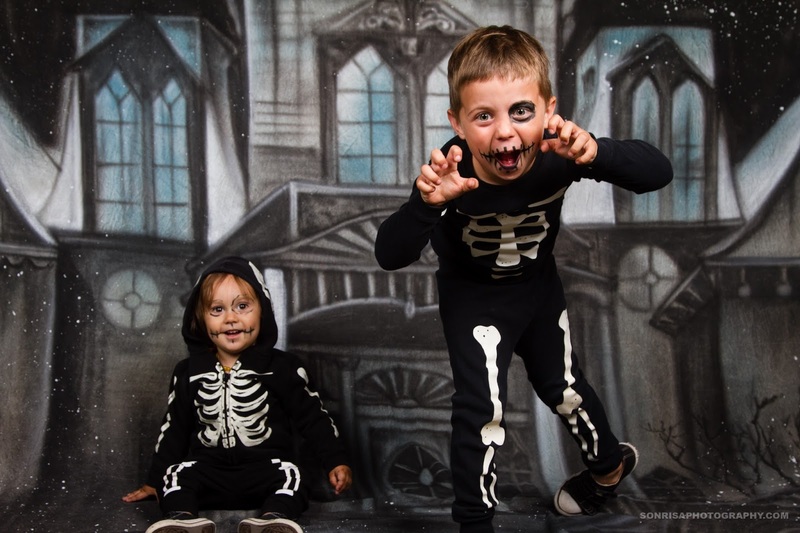 We are very VERY excited to announce that Sonrisa Photography will be returning this year! The Photo Booth photos from last year were amazing! The photos are free with a suggested $2 donation to the Food Bank, and will be available shortly after the event for digital download.